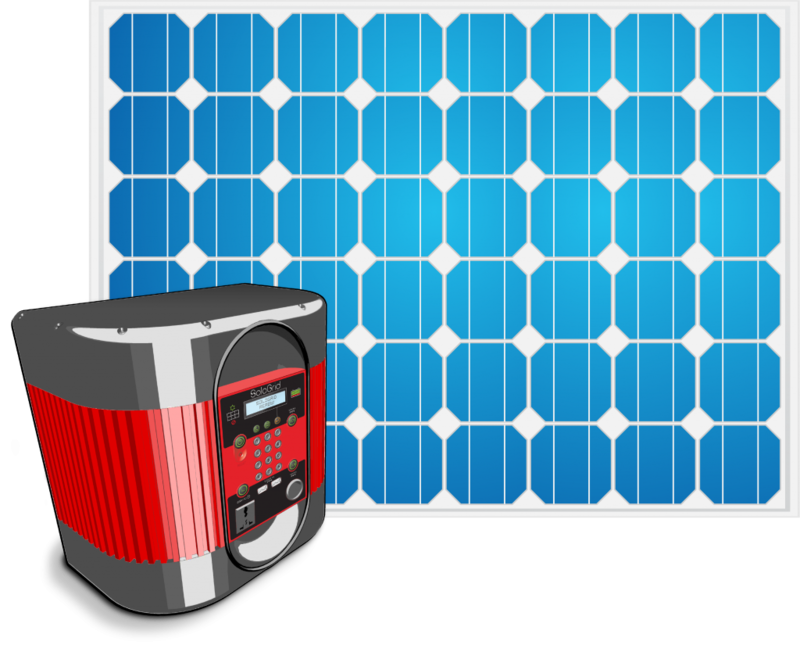 A plug-and-play solar power hub that collects, converts, stores, & distributes renewable energy. SoloGrid power hubs provide both AC & DC power, allowing the use of a wide variety of devices and appliances. Our products have been thoughtfully designed and architected — Simple, Safe, and Powerful by design. Increasing access to energy for people who need to pay over time, or by energy consumption. 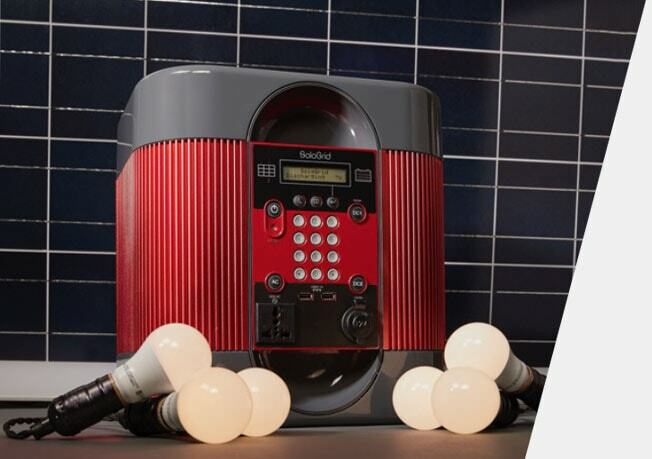 The industry’s first semi-customizable power hub, satisfying virtually every power supply need. 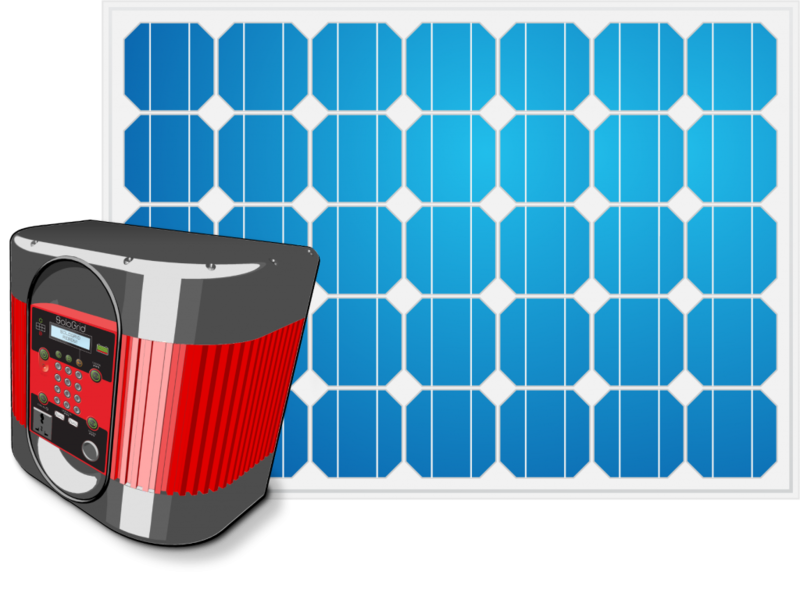 The advanced product design allows for varying sizes of solar panels and battery storage options to provide a cost effective power source based on user needs. Use the matrix below to see our recommended SoloGrid hub configurations based on power usage. 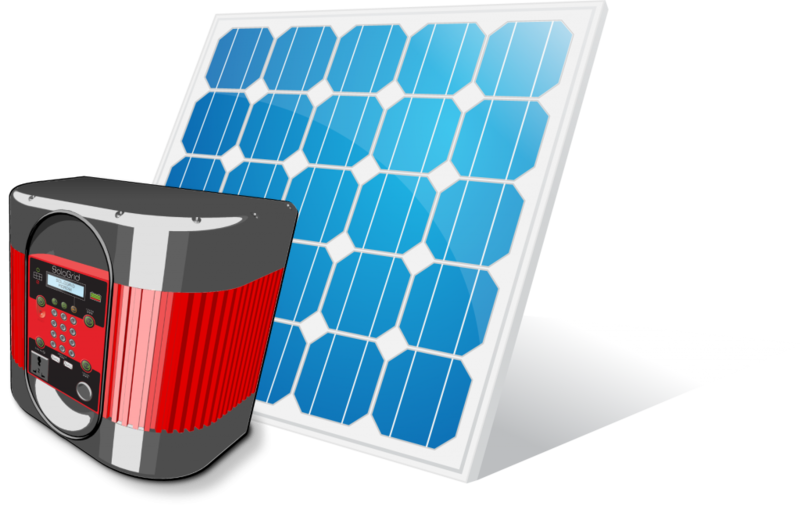 Need to calculate your exact power needs? Contact us to discuss your power requirements. Day-time: Lights, Fan, Multiple Laptop charging, Powered USB Hub for multiple phone charging, AC/DC powered hair clippers.